Vertigo and dizziness often goes undiagnosed and untreated for years, even decades. But a new study from the University of Southampton reveals a simple, easy way to get rid of vertigo and dizziness over the Internet. Participants in this study experienced great relief from their condition without having to leave their home. Vestibular rehabilitation is a set of exercises or head movements that helps your central nervous system and brain compensate for the dizziness. Traditionally, these exercises are performed at a doctor’s or physical therapist’s office. But the researchers wondered if the same results could be gained doing the therapy over the Internet. 296 Vertigo sufferers from 54 primary care practices in southern England were divided into two groups: one that received the online program, and the other that received the normal care available from the British National Health Service. The average age of the participants was 67. They were asked to complete the Vertigo Symptom Scale Short Form at the beginning, at three months, and again at six months. The online program significantly reduced the symptoms of dizziness and dizziness-related disability after both three and six months. The Internet is a fantastic pathway to work on yourself. 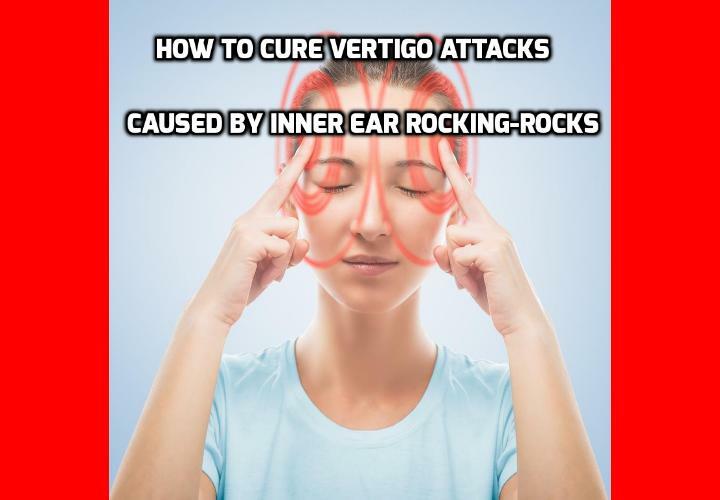 We’ve helped thousands of vertigo sufferers completely get rid of vertigo and dizziness over the Internet using a simple set of head-balance exercises. Our exercises differ from the Vestibular rehabilitation exercises used in the study and seem to deliver even better results. Especially since they work for all types of vertigo and dizziness. 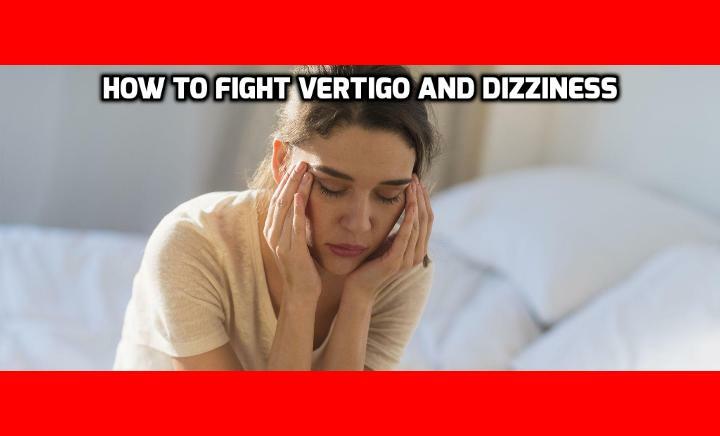 Watch this Video – How to Get Rid of Vertigo Naturally? Which is Good for Your Heart – Moderate Exercise vs. Intense Exercise? 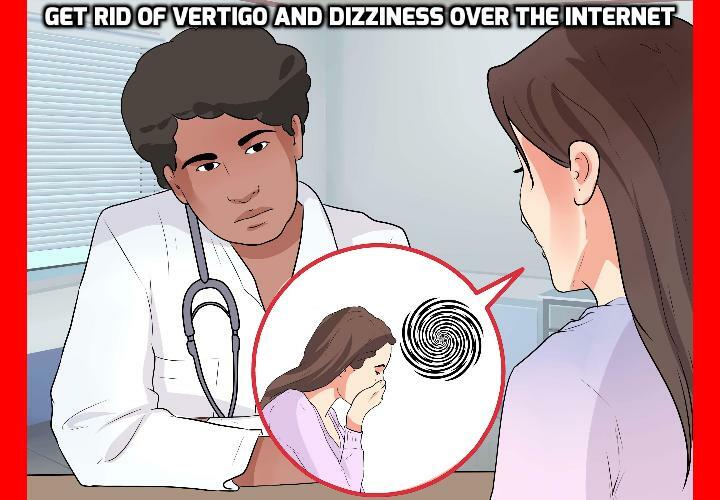 Vertigo is normally definitively diagnosed by a doctor who examines your eye movements in response to head movements. But authors of a new study in the journal Human Brain Mapping were wondering what the brains of vertigo sufferers looked like and whether the changes are reliable enough to be able to serve as a diagnostic criteria for doctors to use. This may not be as crazy as it sounds. 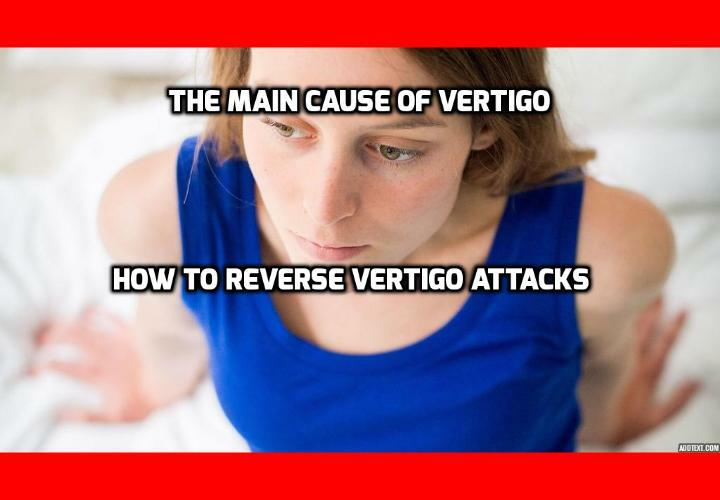 Many previous studies have concluded that vertigo is one of the most common, if not the most common, complaint with which patients present at the intensive care units of hospitals. People with severe vertigo often panic because they think they are having a stroke, and duly get themselves to the nearest hospital. 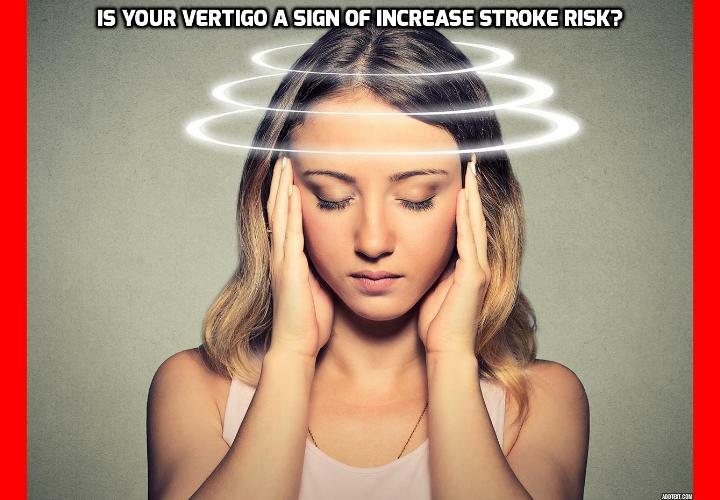 Because vertigo is quite common, this can easily overwhelm emergency room personnel, but they cannot send these patients away, just in case they are indeed suffering a stroke and require urgent treatment. In response to this problem, the authors of the new study wondered whether it would be possible for a computer to distinguish vertigo from stroke cases based on a resting state functional magnetic resonance imaging (rsfMRI). They examined and compared rsfMRI data from 38 patients with persistent postural perceptual dizziness and 38 people without this condition. They then tested the ability of a computer to predict whether people had vertigo or not from imaging data given to it. Without getting into the incomprehensible medical terms that refer to the brain regions, the scientists basically found that patients with vertigo displayed a decline in connectivity between brain regions involved in multisensory vestibular processing and spatial cognition, and an increase in connectivity between regions that linked visual and emotional processing. The decreased connections in regions that deal with vestibular processing and spatial cognition is unsurprising, as your vestibular system is the system that helps you to balance and to orientate yourself in space so that you can move correctly. These processes are severely compromised in people that have vertigo. Because of the anxiety that results from the lack of balance and from our inability to make sense of perceptual input during vertigo attacks, it is also not surprising that our brains become overactive at perceptual and emotional processing. The researchers also found, to their delight, that their computer could predict cases of vertigo from brain scan data with an accuracy level of 78.4%. MRI scans are unfortunately very expensive, so each hospital will have to calculate whether it would be a saving or an extra expense to scan everyone automatically that present signs of vertigo at their emergency room. However, this also shows that a big part of vertigo is caused by the brain. I have helped people battle vertigo using simple exercises that increase the blood flow up to your brain for years. How to Best Drop Cholesterol Easily without Diet Change? How to Best Treat Irritable Bowel Syndrome Naturally?